Unclaimed / Abandoned Vehicles – We prepare lien sale documents, giving you the right to sell abandoned vehicles. According to Alabama Law, if you have a vehicle over 48 hours, you must report the vehicle unclaimed to the State Dept of Revenue, in ordered to continue charging a storage fee on the vehicle. 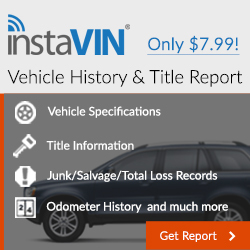 you can sell it, to recoup some or all the money you have in the vehicle. We’ll report, contact owners and all interested parties associated with the vehicle, requesting they come and pay you, if this all fails, we prepare the documents, giving you the right to sell the vehicle. Abandoned Vehicles are sold though a public auction. Once the lien sale documents have been completed, they will be delivered to you, usually on or before the auction date. 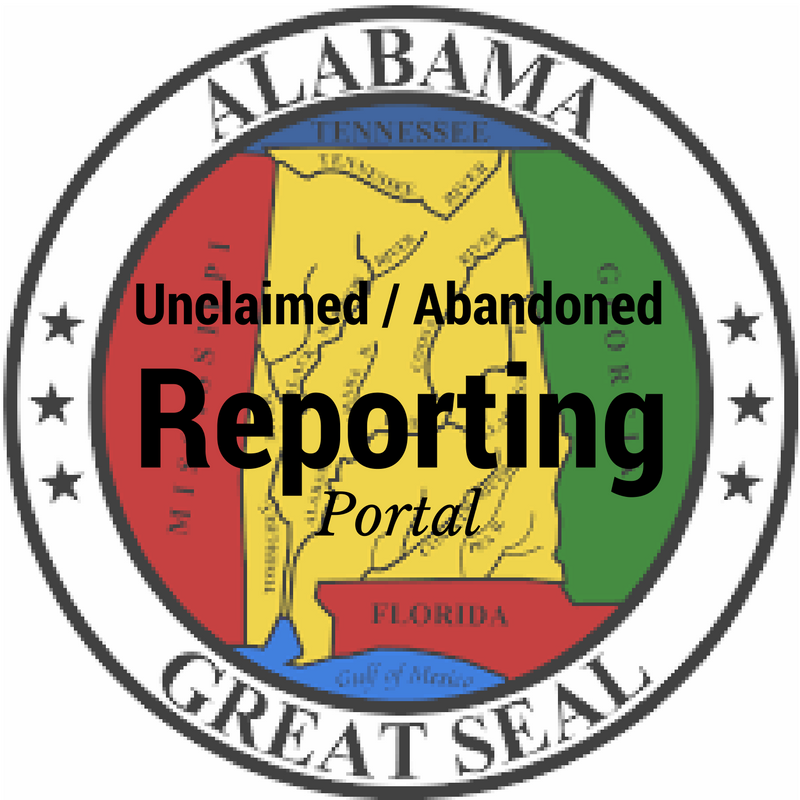 Sign the lien sale documents and deliver them to your buyer, your buyer in return submits them to any Alabama Tag Issuing Office, where they transfer ownership and purchase a tag. 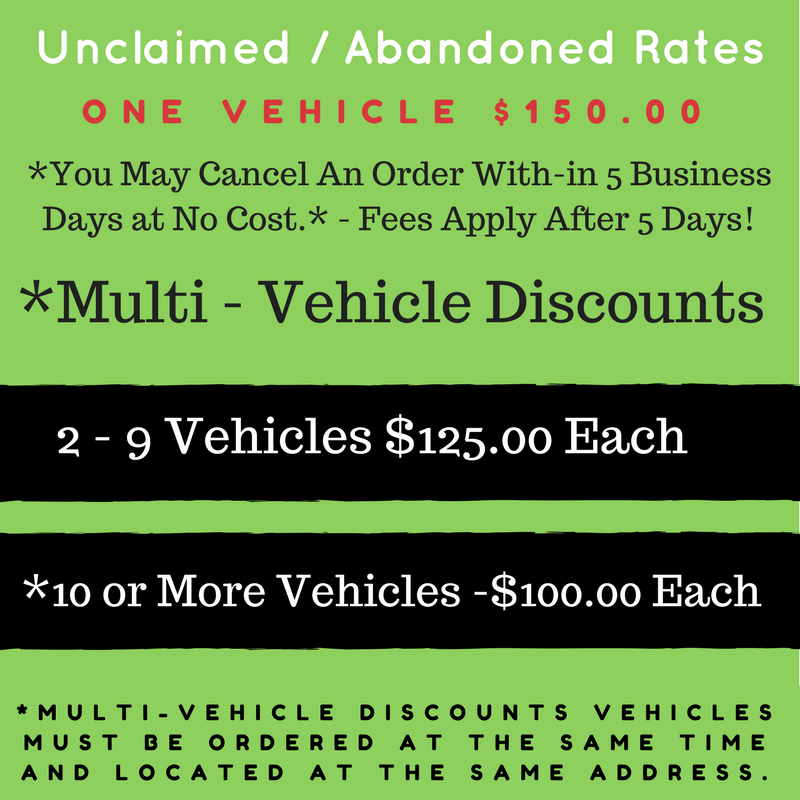 * Multi-Vehicle discounts require all vehicles to be ordered at the same time and abandoned at the same address. 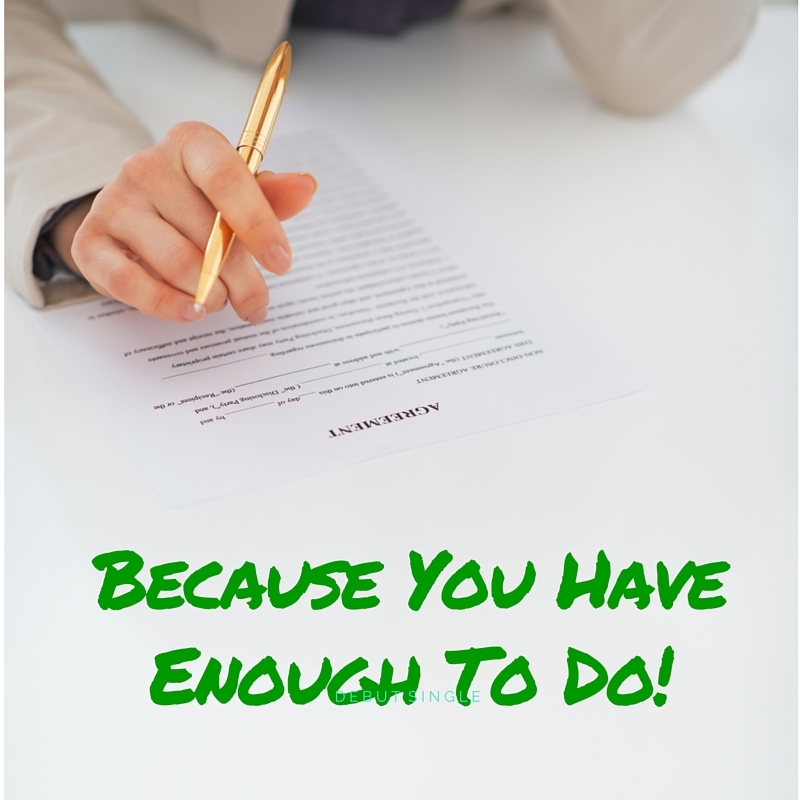 Mobile / Manufactured Home Titles – We can assist you in getting titles to Mobile Homes, for whatever reason: lost the title, purchased and never received a title, abandoned on your property. Titles will be issued on a Surety Bond in the amount required by the State of Alabama. Simply fill out the application to get started. Title Transfers – We work with many Alabama Designated Title Agents on preparing title applications to transfer ownership of vehicles. 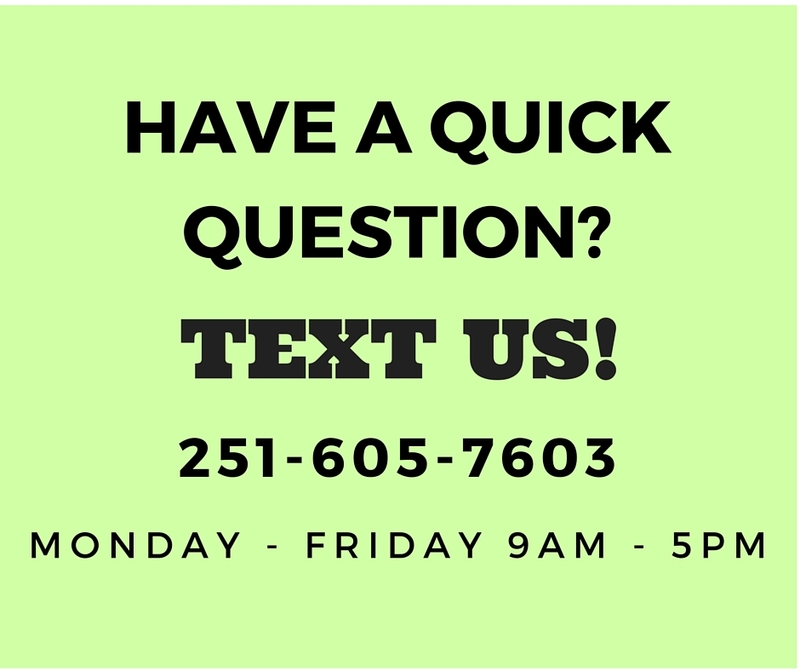 We are available by text, phone, fax or email to answer any questions you may have through-out the process.